Dann Dolce Painting Co. is a full-service licensed and insured painting contractor serving the Chicago and surrounding metropolitan areas, including Cook, DuPage, and Lake counties. 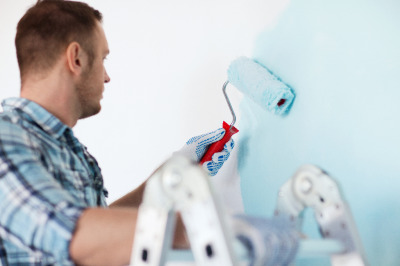 We can handle all your interior and exterior painting, as well as various tasks ranging from drywall repair to home remodeling. Dann Dolce Painting Co. has been in business for 6 years, and our owner has 12 years of professional painting experience. 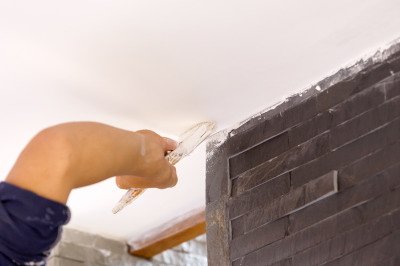 Our painters are trained professionals and have built a reputation for top-quality work and customer service. A fully insured non-union company, all our employees are covered under workers compensation and all projects are covered under our general liability insurance. Whether it is new construction, commercial, institutional or residential repaints, Dann Dolce Painting Co. is qualified for the project. We strive to provide the best quality workmanship and outstanding customer service in the most cost-effective manner. Our goal is to meet and exceed your expectations so that every customer can join our extensive list of clientele. Every one of us at Dann Dolce Painting Co. takes pride in our work, and we believe each customer deserves exceptional quality. 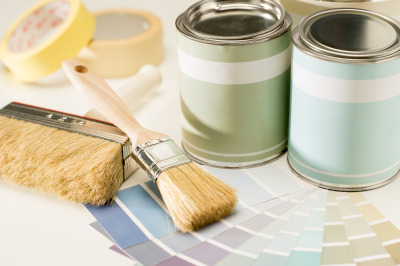 Dann Dolce Painting Co. offers competitive pricing. Call 630-696-8759 for a free quote. Reviews for Dann Dolce Painting Co.